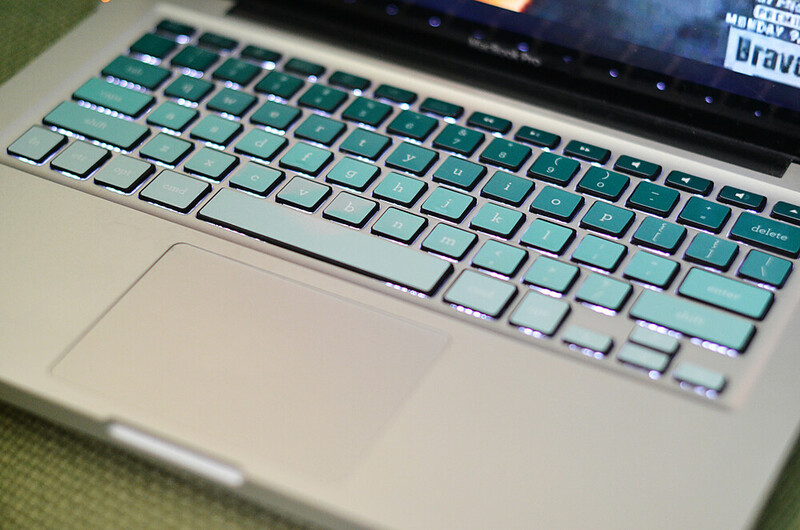 224/365 :: My pretty Kidecals keyboard. 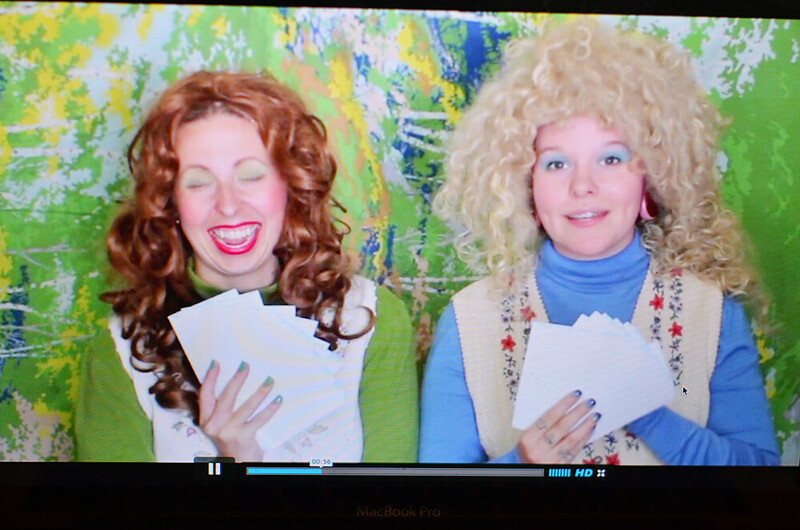 Annnd, a little embarassing peek at what I was watching. 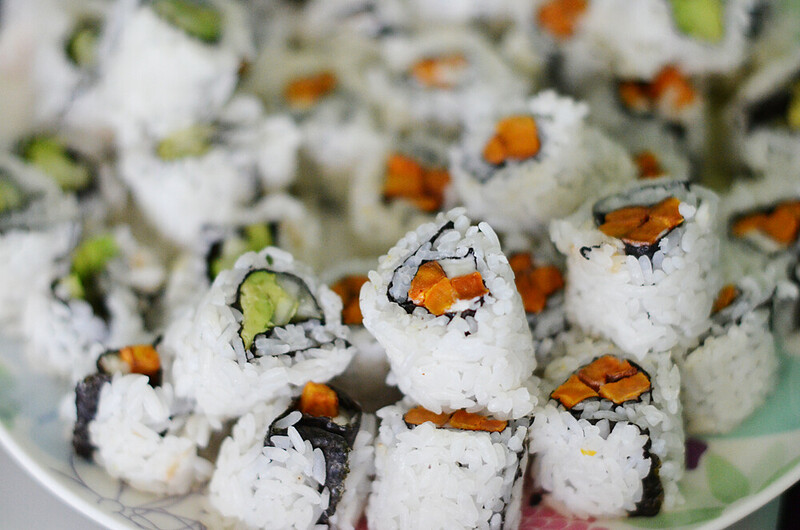 225/365 :: I made sushi for Ivan's birthday! Our favourite sushi place closed a few months ago and I don't think I will ever get over it. Luckily I can make my own! I even made a video about rolling sushi a while back. 226/365 :: Have I ever mentioned that we have a keg fridge in our livivg room? Because we do. 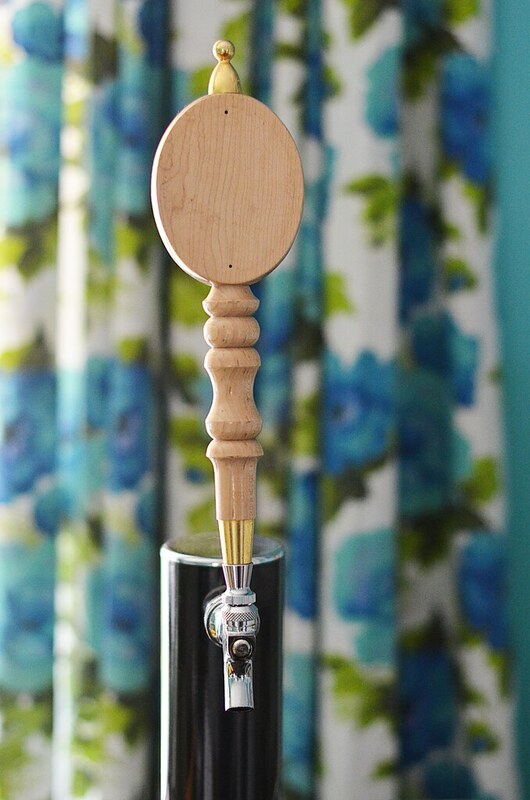 We are planning on painting this handle with chalkboard paint so that we can label the beer inside the keg. 227/365 :: I watched a bunch of videos that Kaylah and I made together and I miss that girl so much!! I think this one will always be my favourite. I know, I know, that is a great look for me. 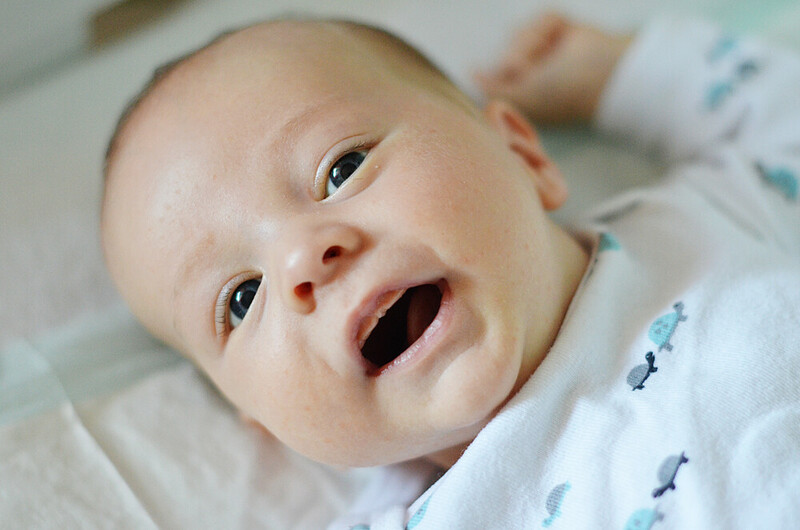 228/365 :: Smiley boy! Milo loves hanging out on his change table. 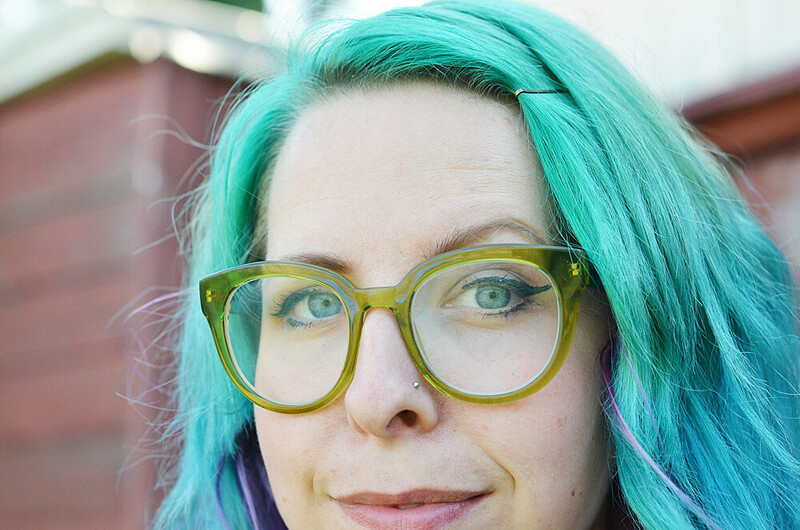 229/365 :: I finally took some outfit photos with my snazzy BonLook glasses. I just saw that you can get a free pair of sunglasses with any order over $99 at BonLook.com with coupon code FREESUN . That is pretty awesome!! Another week finished and I can't believe how quickly the year is flying by. I know I say that often but I can't help it! It is going to be December before we know it. I changed my hair again this weekend and I love it. I have to nurse it back to health a little bit but it will feel better soon enough. I'm excited to show you the change! PS. The winner of the Oh Melisa giveaway is...Jenny O! I love your glasses + hair color together!! + Milo is so adorable!!! Milo has some beautiful blue eyes. Love, love, LOVE, LoVe, those green glasses!!! And that sushi almost made me drool ;-) (in a good way of course). OMG, that baby face at the end is precious. I don't know how you get anything done all day in between staring into those beautiful blue eyes! I still cannot get over how freaking gorgeous Milo is! 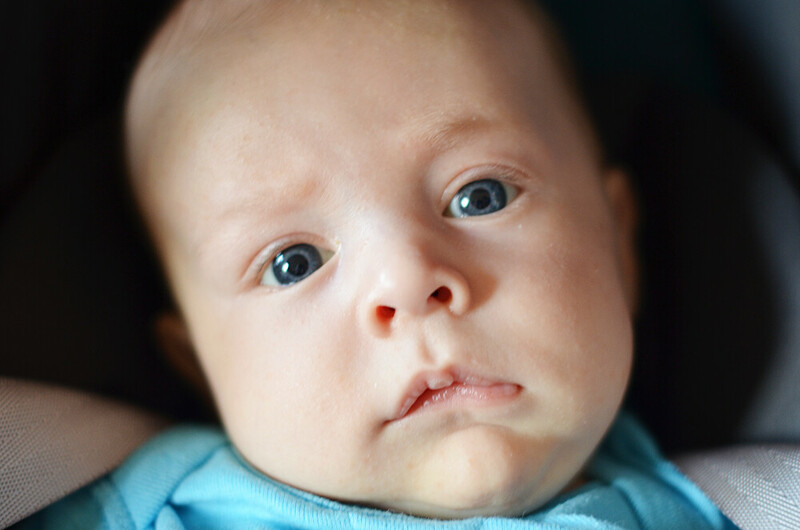 He is one of the most beautiful babies I've ever seen! The MUSIC in that video. Kills me.